The alpha state (8 cycles per second) is the frequency at which the other 90% of your brain becomes active, and is also the frequency at which your DNA repairs itself. Tuned to this frequency you can begin to access your sub-concious states and abilities, and you electromagnetically and psychically connect through the aether of the planet with all living things! 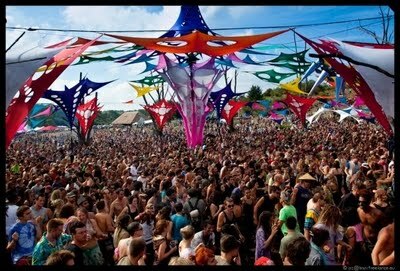 The tempo range of psychedelic trance works to binaurally entrain your brains frequency to the alpha state. Add this with the 4/4 pulse combined with the 16th note bassline at specific tempos and you have ancient shamanistic techniques, evolving simultaneously and symbiotically with the age of technology. A computer driven millisecond perfect pulse, combined with journey inducing psychedelic stimulus take the listener into an altered state of conciousness. 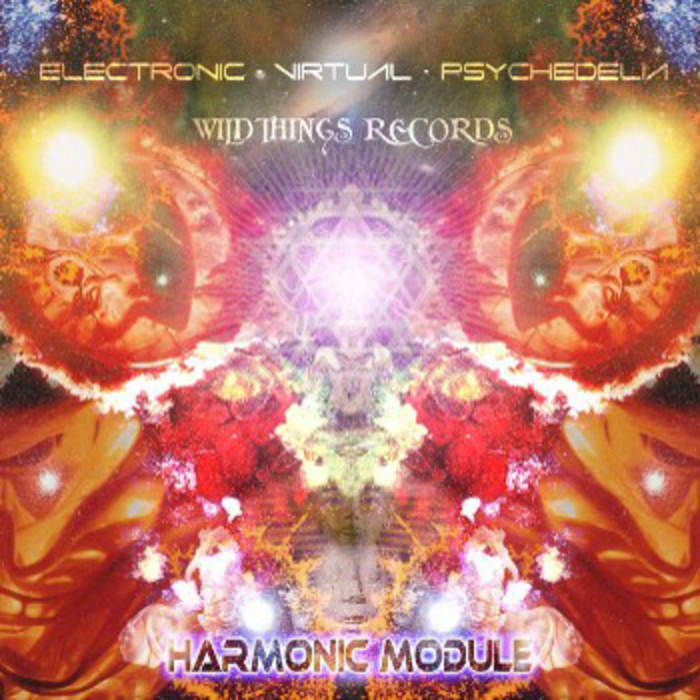 The effects of this psychedelic musical dimension are experienced both externally and internally, physically and mentally. This I believe creates a bridge between both the physical and metaphysical planes. The ramifications of these dimensionally bridging experiences can be life changing and transformative for many of us. I believe that as we are 80% liquid crystal state (water) we are charged like crystals, receiving, storing and transmitting positive and negative charge, which is why I see its very important to put a fully positive charge behind this music, and in turn, into your waters, as this water also has memory. The geometric structure of music holds true spiral form, through the octaves and exponential frequency curves. This means it is a true reflection of the creative processes of nature, DNA and the micro/macrocosm. These harmonically structured reflections of nature are what create this 'extra' dimension, which stimulates your entire brain during the listening experience. This causes deeper effects than we can ever consciously recognise. Mantras of the infinite. Check out the Dimension parties to experience Psy Trance in its full sound power with the Opus system - Launch Party 28th of August!